Connecting local businesses to resources and information. 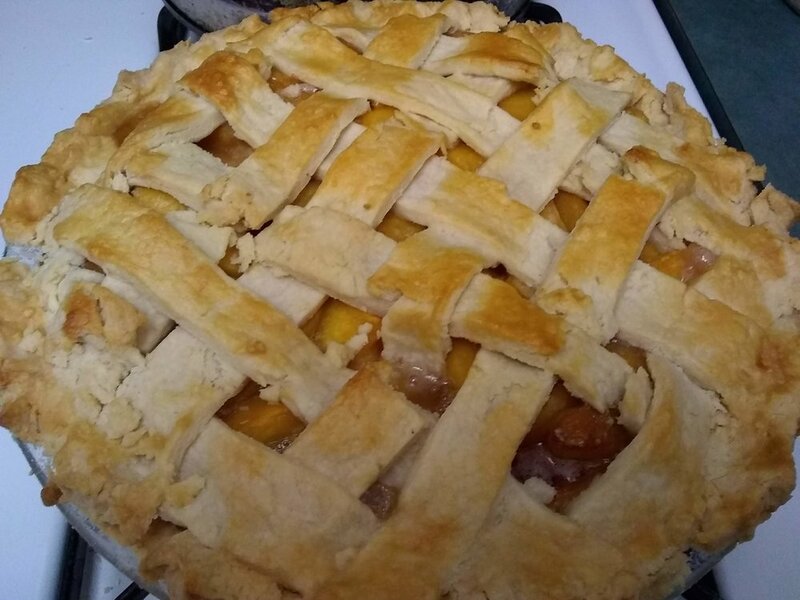 Kathy is raffling off four homemade pies to four lucky people. Get your raffle tickets between now and December 17th. The winner of Kathy's raffle will be announced on December 18th. She'll coordinate with the winner on delivery. “Do you know about flaky crusts? I do! And I’m excited to be competing with Kathy Glanville in an all-out Battle of the Bakers pie raffle to raise money for the St. Johns Center for Opportunity. I have goals to outdo my fundraising over the last couple years. 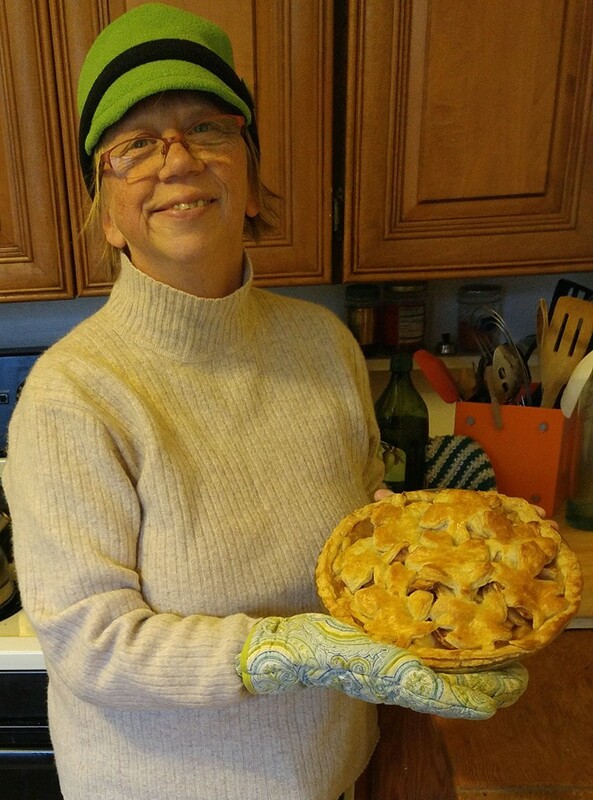 Babs will be raffling off four pies between now and December 17th. The winner of Babs' raffle will be announced on December 18th. She'll coordinate with the winner on delivery.